Prismasonic is a dynamic Finnish company which develops and manufactures cutting-edge devices for the 2.4:1 (CinemaScope) home theater systems. 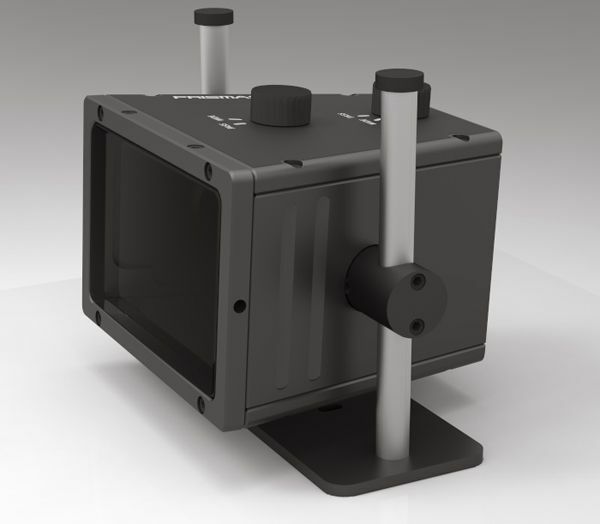 Since 2001, through consistent and focused research and development we have pioneered motorized anamorphic lenses based on both corrected prisms and the cylindrical lenses. Also we have developed curved and flat 2.4:1 video screens with a motorised horizontal masking option. 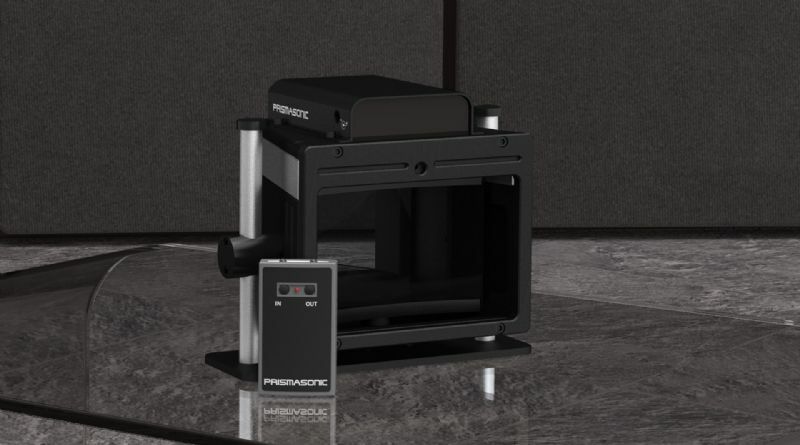 Powered by custom made, high precision optics, Cinomorph lens by Prismasonic brings a real cinematic atmosphere in your own home theater the way the director intended.The lens produces a variable horizontal expand to the projected image from factors of 1.